We are pleased to announce that we have extended our agreement with the Singapore Pools (Private) Limited, as the distributor of live pictures and data from the Singapore Racecourse in Kranji, Singapore. As part of a new two-year deal, SIS will continue to broadcast all 800 races from one of Asia’s most highly regarded racecourses, home to the Singapore Triple Crown Series which culminates with the Dester Singapore Gold Cup in November. 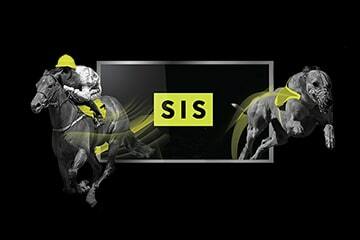 The races will be made available to UK and Irish retail and online customers via the newly-launched SIS 24/7 Live Betting Channels, an end-to-end solution which offers 24/7 betting events to retail and online operators, with a betting event every 3 minutes. This latest partnership follows the supplier’s deal with Hipódromo Argentino de Palermo racecourse in Buenos Aires, further complementing our international horse racing offer, which also includes racing from the UK and Ireland, Dubai, Mauritius and Korea. Simon Fraser, Head of International Racing at SIS, said: “Kranji is one of Asia’s finest horse racing venues and the extension of our deal as the distributor of live pictures and data is fantastic news.